Bennie & Sandy are having a baby! I am so excited for our lovely friends, Bennie and Sandy who are expecting a little girl any day now! 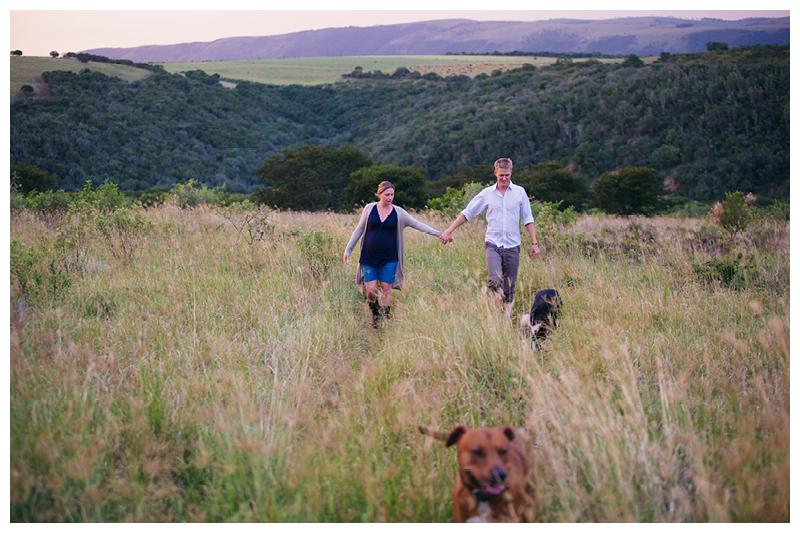 A month ago we spent a few days with them on their lovely farm just outside Grahamstown in the Eastern Cape and I took a few pictures of them on their daily walk with the dogs. In a few weeks I hope to post an update with pictures of their little lady. How exciting!